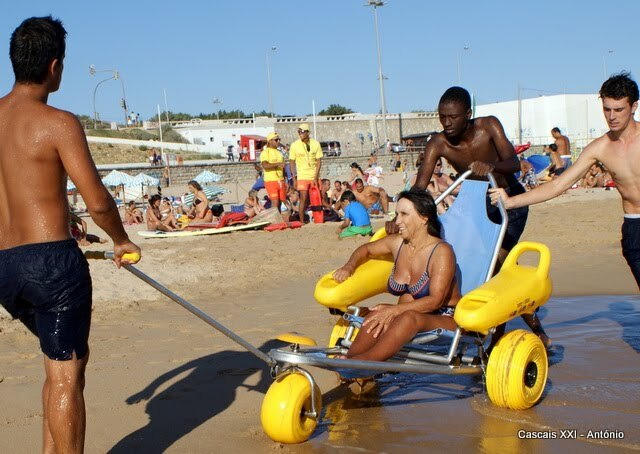 The National Rehabilitation Institute have disclosure the accessible beaches list for 2013.All the beaches present on this annual list were awarded within “Accessible Beach, Beach for All”, that make known the beaches that unite several terms to be considered accessible. V. Praiade Âncora Coastal beach – with beach trotter. Carreço – Coastal beach – with beach trotter. Amorosa – Coastal beach – with beach trotter. Marinhas-Cepães – Coastal beach – with beach trotter. Mindelo – Coastal beach – with beach trotter. Vila Chã (Moreiró) – Coastal beach – with beach trotter. Frente Urbana-Sul (Turismo) – Coastal beach – with beach trotter. Homem do Leme – Coastal beach – with beach trotter. Miramar – Coastal beach – with beach trotter. Canide-Norte – Coastal beach – with beach trotter. Senhor da Pedra – Coastal beach – with beach trotter. Espinho-Baía – Coastal beach – with beach trotter. Congida – River beach – with beach trotter. Fraga da Pegada-Albufeira do Azibo – River beach – with beach trotter. Ribeira-Albufeira do Azibo – River beach . Ponte da Barca (Rio Lima) – River beach – with beach trotter. Bitetos – River beach – with beach trotter. Verim – River beach – with beach trotter. São Jacinto – . Coastal beach – with beach trotter. Barra – Coastal beach – with beach trotter. Costa Nova – Coastal beach – with beach trotter. Vagueira – Coastal beach – with beach trotter. Areão – Coastal beach – with beach trotter. Mira – Coastal beach – with beach trotter. Tocha – Coastal beach – with beach trotter. Buarcos – Coastal beach – with beach trotter. Osso da Baleia – Coastal beach – with beach trotter. Pedrógão-Centro – Coastal beach – with beach trotter. Vieira – Coastal beach – with beach trotter. Aldeia Viçosa – River beach – with beach trotter. Pomares – River beach – with beach trotter. Quinta do Barco – River beach – with beach trotter. Bogueira – River beach – with beach trotter. Palheiros e Zorro – River beach – with beach trotter. Praia do Mar – Coastal beach – with beach trotter. Medão-Supertubos – Coastal beach – with beach trotter. Baleal-Sul – Coastal beach – with beach trotter. Areia Branca – Coastal beach – with beach trotter. Valmitão – Coastal beach – with beach trotter. Areal-Sul – Coastal beach – with beach trotter. Peralta – Coastal beach – with beach trotter. Paredes de Vitória – Coastal beach – with beach trotter. Santa Rita-Norte – Coastal beach – with beach trotter. Centro (Santa Cruz) – Coastal beach – with beach trotter. Foz do Lizandro-Mar – Coastal beach – with beach trotter. Adraga – Coastal beach – with beach trotter. Maçãs – Coastal beach – with beach trotter. Tamariz – Coastal beach – with beach trotter. 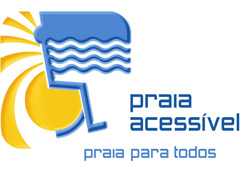 Conceição – Coastal beach – with beach trotter. Carcavelos – Coastal beach – with beach trotter.